Nicholson's Joker. . Wallpaper and background images in the The Joker club tagged: the joker batman jack nicholson. anda wanna know how i got these scars? If you're good at something, never do it for free. 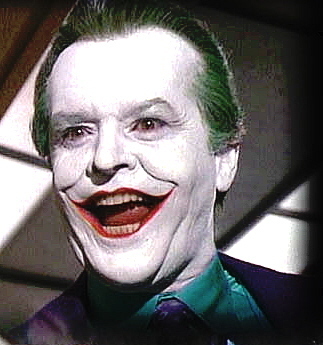 He was an awesome Joker, all my respect! #1 JOKER ALL THE WAY. Would the Joker like you?